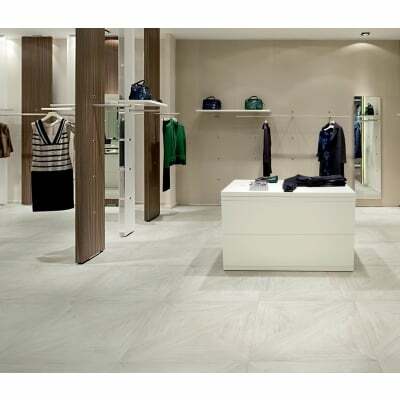 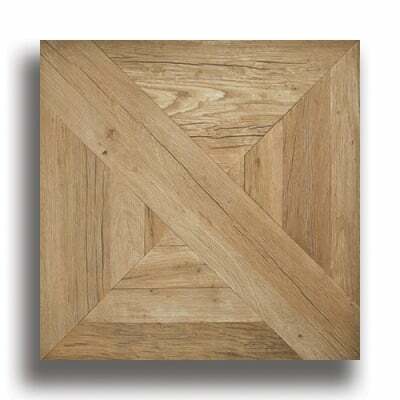 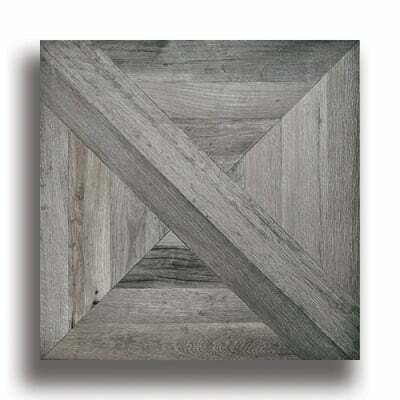 Discover AKDO's Mansion Hall Wood Looking 30x30 large format porcelain tiles. 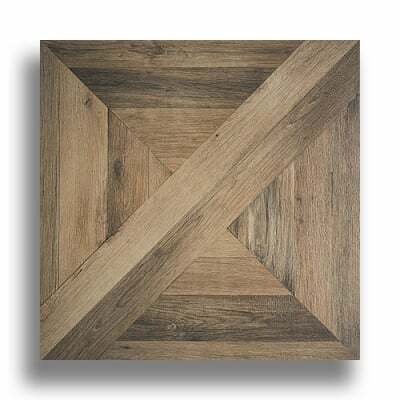 Wanting the look of wood floors in the bathroom without the risk of water damage has led many to embrace faux wood floors? 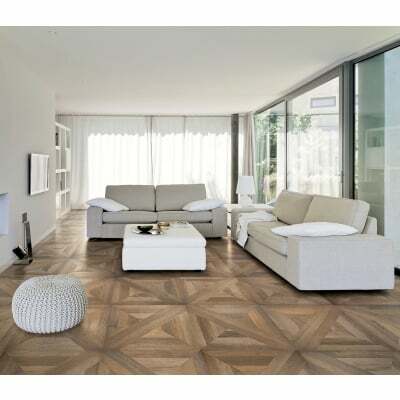 AKDO's Wood Looking porcelain tiles duplicate the classic look of vintage waxed wood parquet flooring in a durable, low-maintenance luxury porcelain. 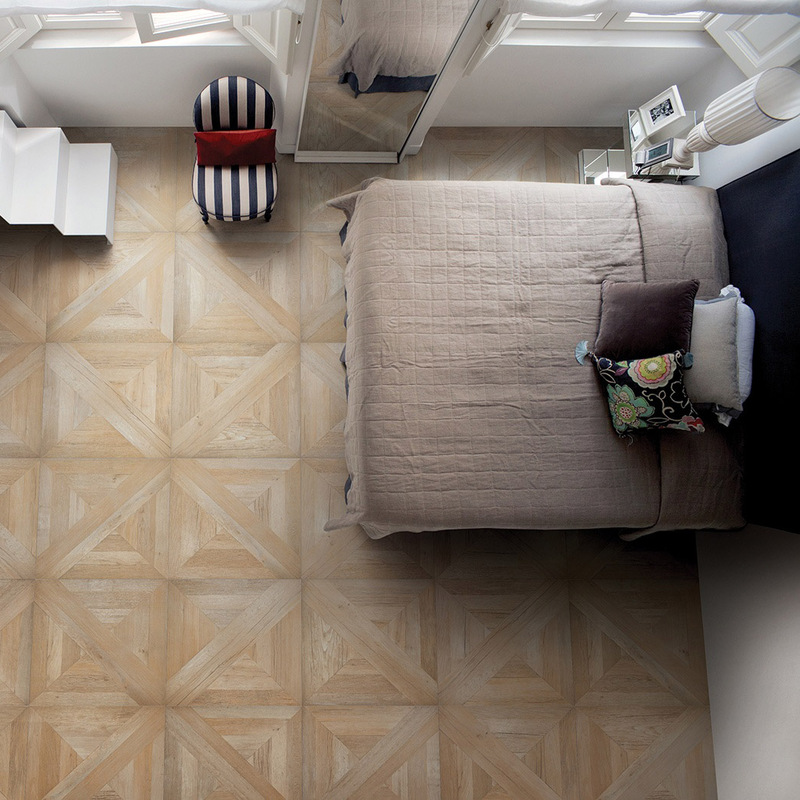 Mansion, a new tile line from AKDO, duplicates the classic look of vintage waxed wood parquet flooring in a durable, low-maintenance porcelain. 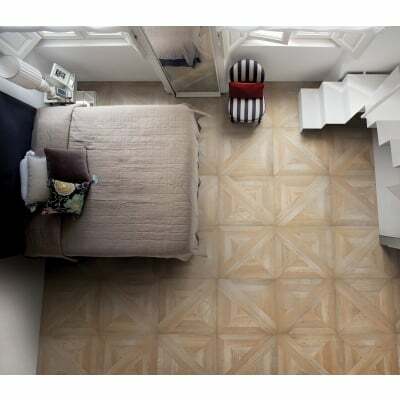 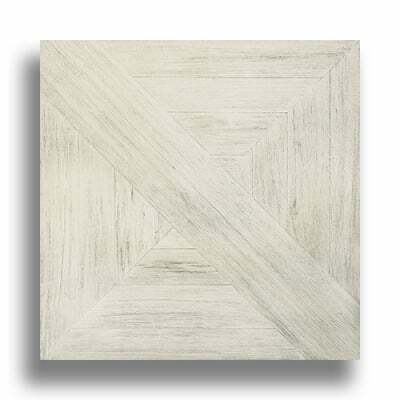 These 30" X 30" large-format tiles are made in Italy and come in five rich colors. 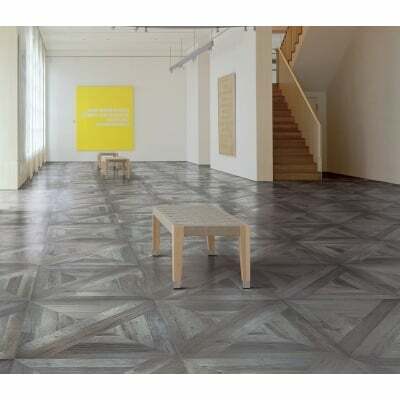 Each tile in the line is unique and the edges are rectified into a precise square, allowing them to be installed with a discreet 1/16" grout line. 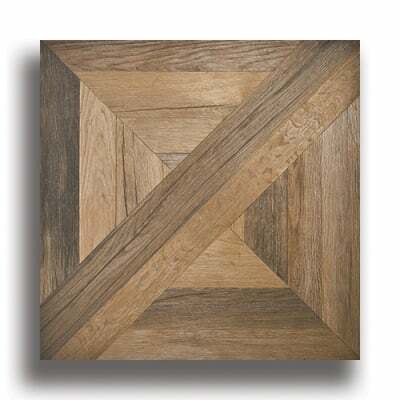 Arcade is a deep shade of brown that resembles a richly stained oak wood floor.